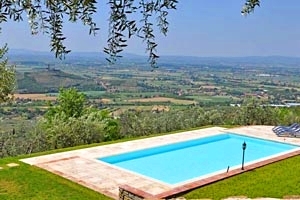 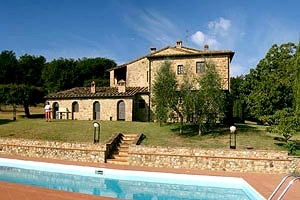 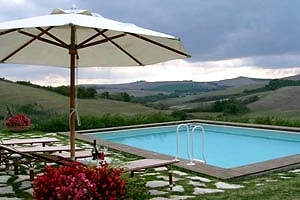 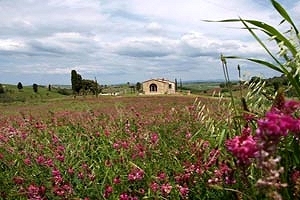 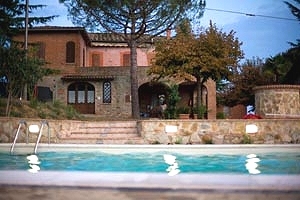 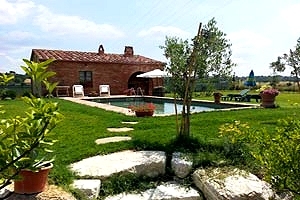 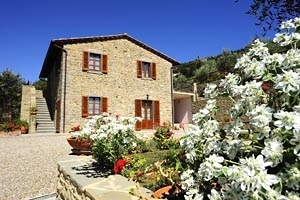 Look at our Tuscany farmhouses and start to think about your next vacation in Tuscany, Italy. 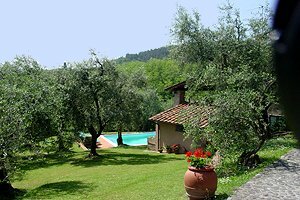 Get in touch with nature in the beautiful countrysides of Lucca, Florence, Arezzo, Siena and Prato: you will start a travel in the search of undiscovered Tuscany. 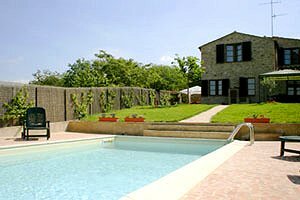 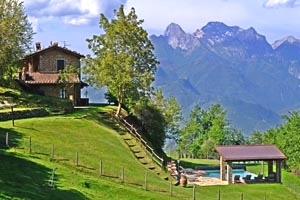 Choose, between our Tuscany farmhouses the ideal place for your holiday. 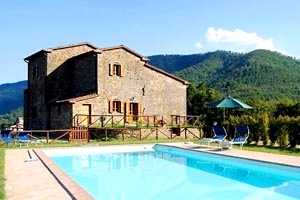 Most farmhouses in Tuscany are rural buildings surrounded by wide green spaces. 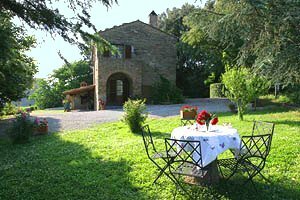 In the past, these cottages immersed in the Tuscan countryside were inhabited by the peasants and their families. 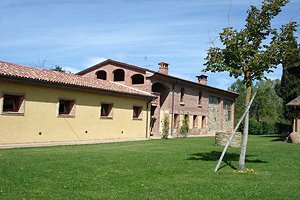 The reddish plaster and the white small panels on the façades of the farmhouses with the name of the owner or the number of the "colony" are reminiscences of the past. 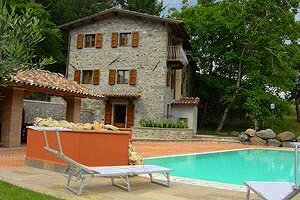 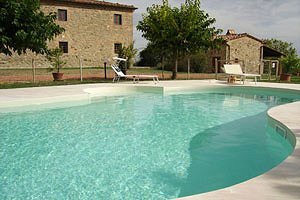 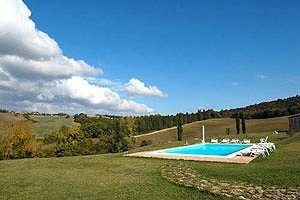 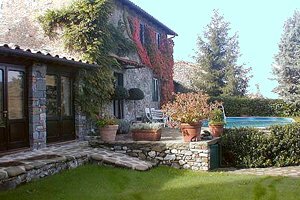 In the last few decades, these large and comfortable houses have been converted into farmhouses to rent for holidays in Tuscany . 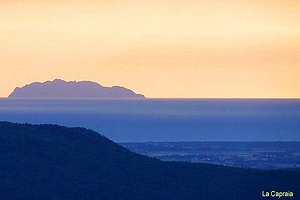 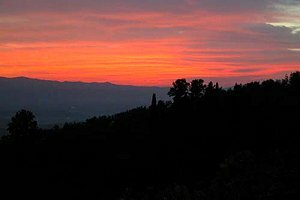 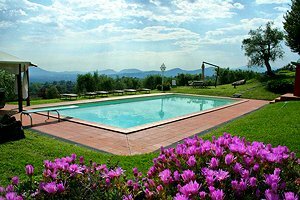 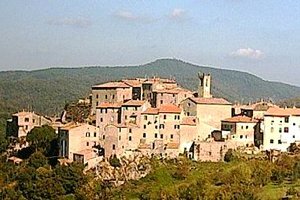 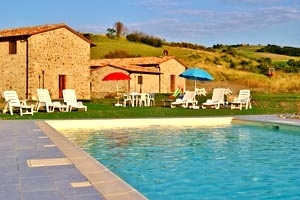 Because not only is a holiday in the Tuscan countryside synonym with relax and privacy; it has also become a must for both Italian and foreign tourists. 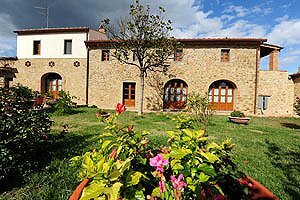 The strong points of Tuscan farmhouses? 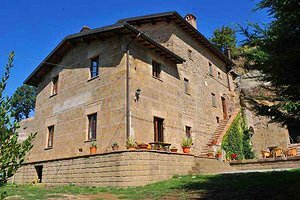 Finely renovated, they are provided with all comforts; unlike hotels, they are pets friendly; they are situated in panoramic position; they are often divided into two or more apartments for you to host your relatives and friends and feature warm and cosy rooms furnished in country style. 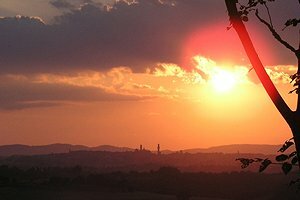 And the list could continue. 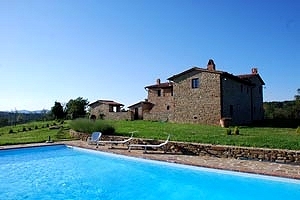 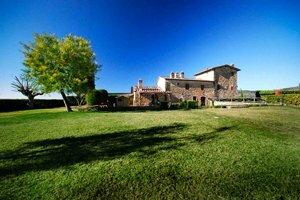 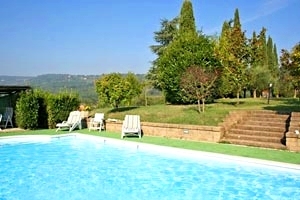 You just have to choose the right farmhouse for your next holidays in Tuscany. 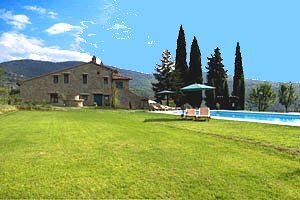 And with so wide an offer you are really spoilt for choice. 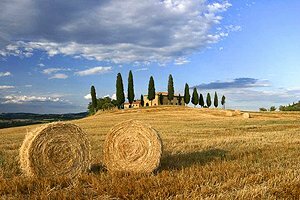 However, regardless of the position of your preferred farmhouse (you may rent a farmhouse in Florence, a farmhouse in Siena, a farmhouse in Arezzo, a farmhouse in Pisa or a farmhouse in Grosseto), the most renowned Tuscan monuments will always be within easy reach. 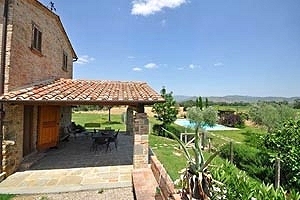 Have a good holiday in a Tuscan farmhouse . 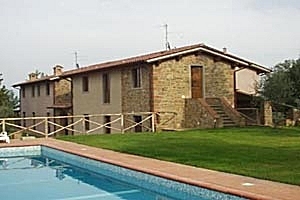 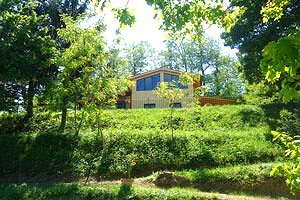 Holiday farmhouse in Valdarno, in Montevarchi (Arezzo). 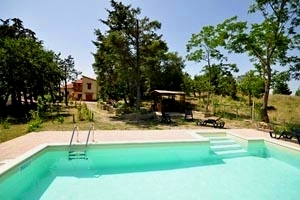 3/5 sleeping accommodations, swimming pool, garden, cooking lessons.